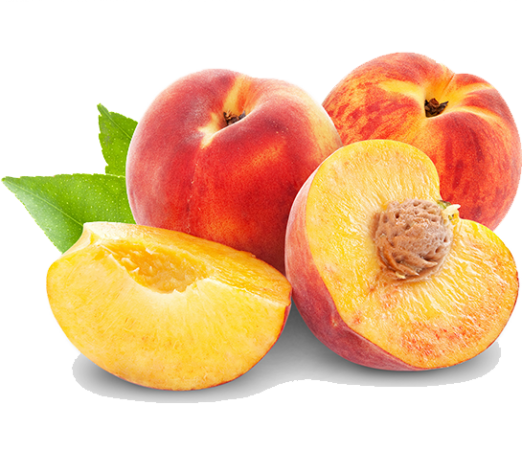 Nectarines resemble with peaches except that, unlike those, they have smooth skin. It is a healthy fruit that you can include in your diet, as it has many vitamins and minerals. 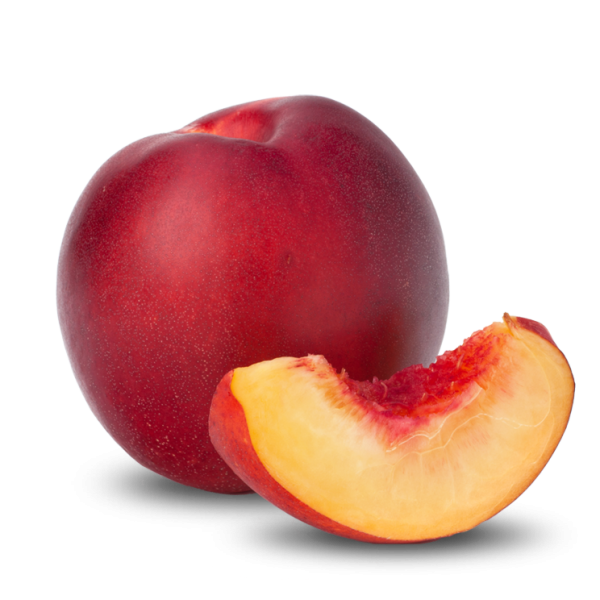 The cultivation area amounts to 58.45 acres.Nectarines are smaller than peaches with smooth skin and golden flesh, which blushes at their center. Their yellow flesh has a remarkable pink tinge, a distinctive smell and sharper flavor. There are more than 100 varieties. 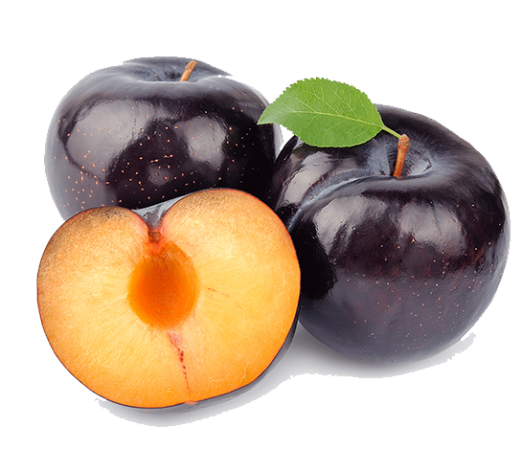 Nectarines are more sensitive than peaches and bruise more easily. The peach is the fruit of peach-tree. Spherical or oval, seam on the back and fluffy or smooth peel, depending on the variety of different colors of yellow, pink and red and the white-yellow. It is rich in vitamin A and potassium. It also contains vitamins C, B1, B2, and natural sugar. 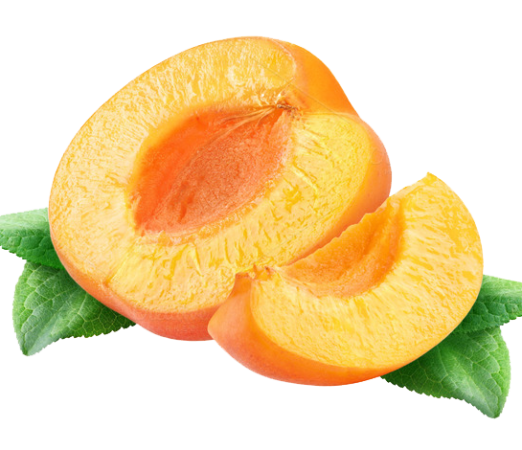 Apricots are rich in fiber. The apricot is consumed as fresh fruit. It can be cosnusmed dried, or in jam, compote, and is used in confectionery or liqueur and juice. 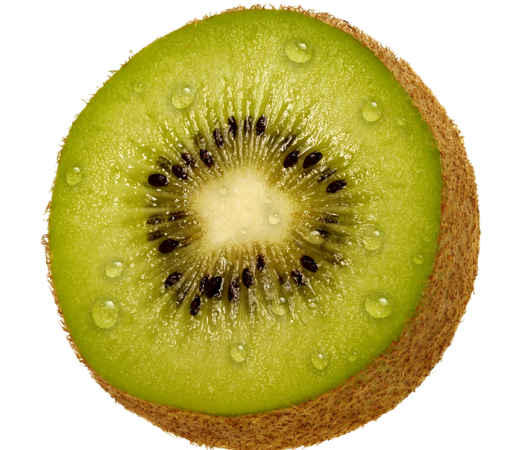 The kiwi is a shrub with flowers of red or white color. Its leaves are oval and the bottom part has fluff. The fruit is rail and is edible, sweet and sour-taste. The outer part is brown and the inside is juicy, green and with small seeds of black color. The plant thrives in fertile and moist soils. The seed of the plant grows in the spring and is harvested in mid-October. The plum is a fruit with sweet taste and nice aroma. It is the fruit of plum. It belongs to the genus Prunus, along with peaches and mirabelles. An oval or elliptical and color dark blue or purple when mature. It is eaten as fresh fruit or dried without altering nutritional values. It is used for jam, juice and in confectionery. The fruits for drying are harvested when they are ripe. Then they are placed in special furnaces at a temperature of 65-90 degrees Celsius.